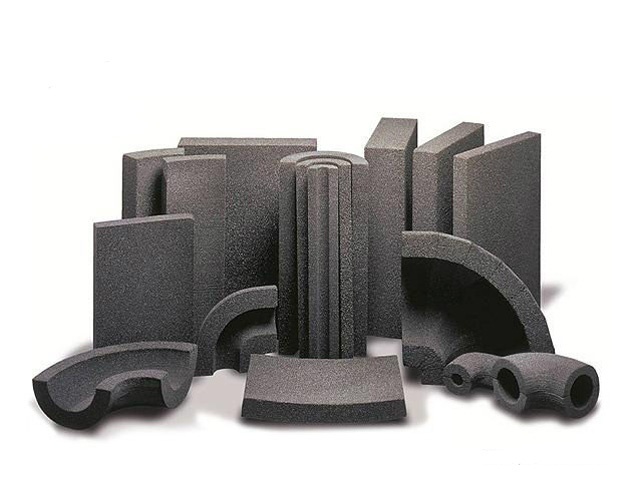 Sustainable design in industrial insulation systems is an important factor to take into consideration, and the demand for feasible insulating products with an eco-friendly impact continues to grow. Cellular glass insulation offers exceptional physical characteristics that in the end benefit the user. Fiberglass, aka glass fiber or glass wool, is one of the most widely used fibrous insulation materials. 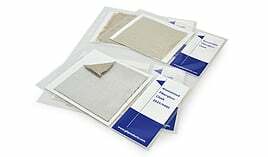 It is environmentally friendly, cost-effective, strong, lightweight, nonflammable, and has several practical applications. One of those attractive feature is that it does not change shape or mold under high temperatures, the way plastics tend to behave. 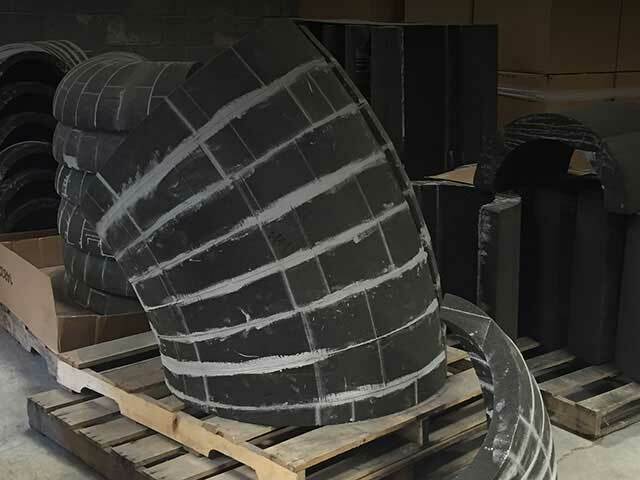 These characteristics have made fiberglass a popular choices in the insulation world in both residential and industrial applications. The processing of industrial materials, gases, or liquids through pipelines across the globe requires careful thought in determining what is the best insulation choice, especially when it comes to piping. When it comes to insulating refrigeration and food lines, choices range from Polystyrene XPS, Cellular Glass, Mineral Wool, or Polyisocyanurate. Each solution has its own pros and cons, but in the end cost and thermal efficiencies gained will typically play a major role in determining the best choice. 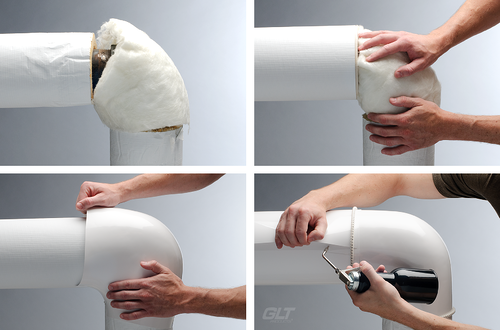 Insulating underground industrial piping is no easy task. Direct burial and underground applications can be very demanding, and everything from moisture and corrosion to vermin and compression must be considered when protecting your investment. Cellular Glass fabricated pipe insulation not only provides superior insulating capabilities, but protection from these harmful environmental factors as well.